When runoff from heavy rains began flooding the Bloomingdale and LeDroit Park neighborhoods in Washington, D.C., the city and D.C. Water made a plan to create underground holding tanks for the water as well as install green infrastructure components such as bioswales and rain gardens to absorb storm water before it entered the system. They chose Electrical Alliance contractor Singleton Electric to provide electrical services that power the machines that divert floodwaters. 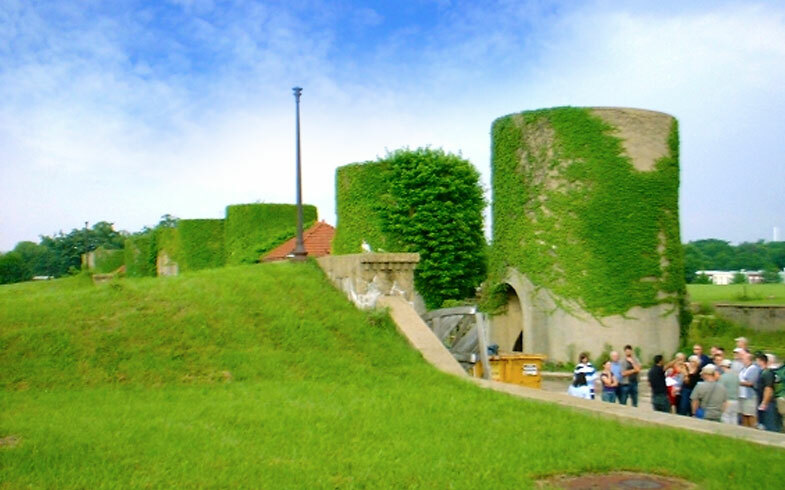 The project’s first phase was to convert facilities at the McMillan Slow Sand Filtration site into storage tanks that could hold up to three million gallons of runoff. Once completed, the team began building new diversions and tunnels. A concrete diversion structure 25 feet deep diverts flows from the North Capitol Street storm water sewer to the storage basin. Water flows beneath North Capitol Street through a four-foot-wide pipe inserted through a hand-mined liner-plate tunnel that is five feet in diameter. Singleton Electric installed the electrical distribution systems for this project, including all switchgear and tested it under different scenarios to ensure it would work as intended in an intermittent yet intense scenario like a flood.